The European Space Agency has named Oxia Planum on Mars as the landing site for its ExoMars rover, due to set down in 2021. 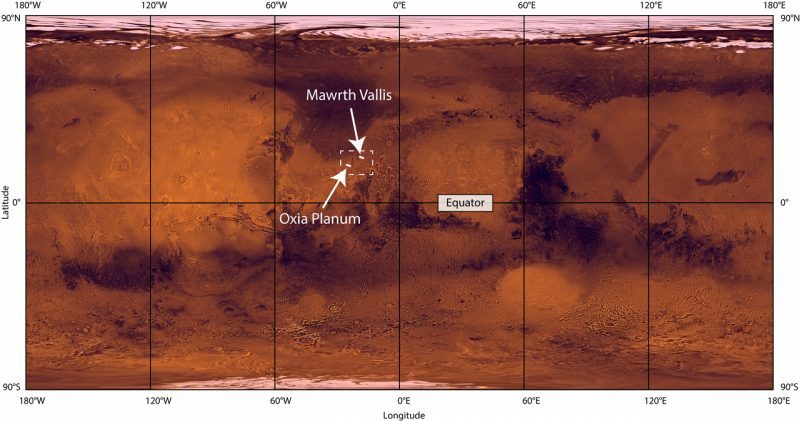 Map of Mars showing the 2 finalist landing sites on Mars, Mawrth Vallis and Oxia Planum. 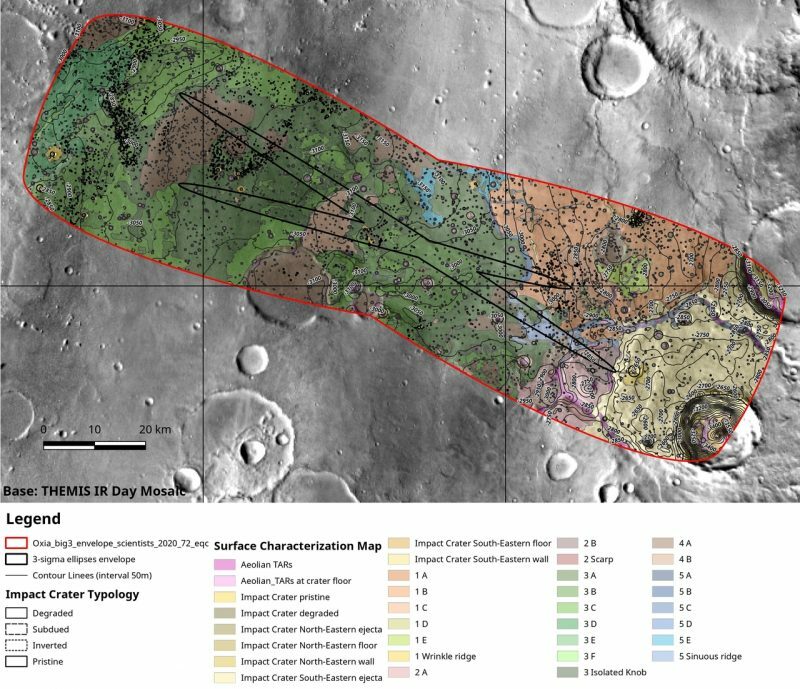 Now Oxia Planum has been given the nod for ESA’s ExoMars mission. Image via NASA/JPL/USGS. Mars will continue to be a busy place in the near future, with NASA’s InSight spacecraft landing just a few days ago on November 26, and the Mars 2020 rover landing in 2021. 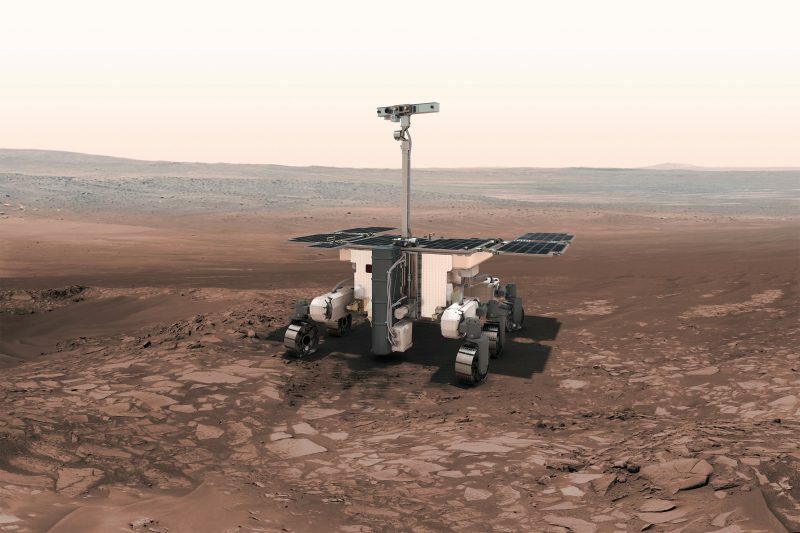 But NASA is not the only one going back to the red planet – the European Space Agency (ESA) is getting ready for its own rover mission – ExoMars – which will also land in 2021. The landing site for ExoMars was announced this month (November 2018), and the winner is Oxia Planum. The U.K. Space Agency is the second-largest European contributor to the ExoMars mission, with €287 million invested in the overall mission and £14 million in the instruments. UKSA also negotiated key mission contracts with ESA. Artist’s concept of the ExoMars rover, which will land in Oxia Planum in 2021. Image via ESA. After over four years of careful study of HiRISE and more recently CaSSIS images, Oxia Planum was chosen because scientists were convinced that its fine-grained sediments, deposited during the ancient Noachian epoch were ideally suited for the Exobiology rover. A texture map of Oxia Planum, created from data taken by NASA’s Mars Odyssey orbiter. 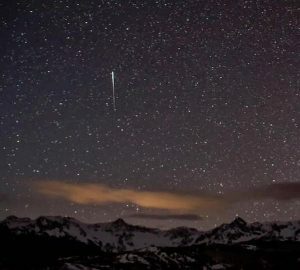 Image via IRSPS/TAS/NASA/JPL-Caltech/Arizona State University. With ExoMars we are on a quest to find biosignatures. While both sites offer valuable scientific opportunities to explore ancient water-rich environments that could have been colonized by microorganisms, Oxia Planum received the majority of votes. 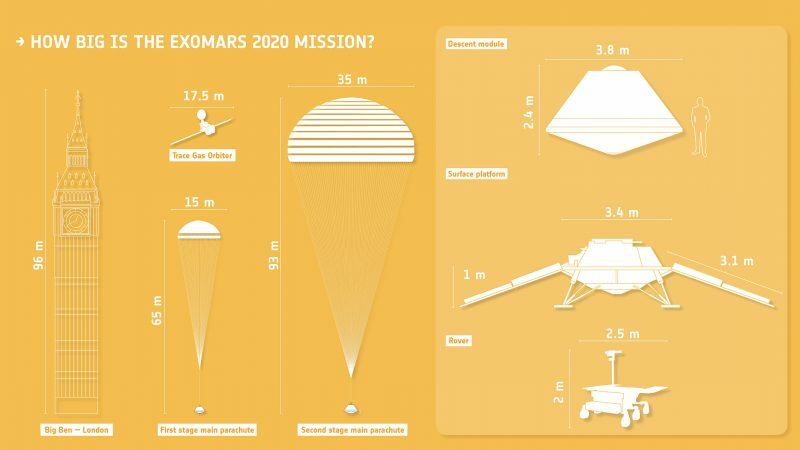 An impressive amount of work has gone into characterizing the proposed sites, demonstrating that they meet the scientific requirements for the goals of the ExoMars mission. Mawrth Vallis is a scientifically unique site, but Oxia Planum offers an additional safety margin for entry, descent and landing, and for traversing the terrain to reach the scientifically interesting sites that have been identified from orbit. A portion of Oxia Planum, as seen by NASA’s Mars Reconnaissance Orbiter. Image via NASA/JPL-Caltech/MSSS. Oxia Planum is just north of the Martian equator, in a region with many channels – carved by ancient rivers – cutting through from the southern highlands to the northern lowlands. Such previously water-rich areas are prime targets for rovers and landers when searching for evidence of not only past habitability, but even life itself. Oxia Planum is at a boundary where many channels emptied into the lower plains, and those plains exhibit layers of clay-rich minerals that were formed in water-rich conditions about four billion years ago. The channels cover a large area, about 131,000 square miles (212,000 square km). The rover will drill down into the Martian surface – up to 6.5 feet (two meters) deep – to look for organic material that could be evidence for life. It is designed to take a minimum of 17 samples to be analyzed by the Analytical Laboratory Drawer. Comparison of different components of the ExoMars mission to the Big Ben tower in London. 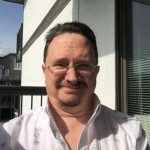 Right half of the image not to the same scale. Image via ESA. Our ExoMars mission combines extreme performance with the novel design features of the rover, and we are looking forward to operating the first European mission on the surface of Mars. Landing on Mars has a long chain of risks, but thanks to the combined skills and expertise of European and Russian industries working with reliable technologies, we are focused on a safe landing. The other part of the ExoMars mission, the Trace Gas Orbiter, has already been orbiting Mars for several months now, and is analyzing the atmosphere, including looking for trace gases such as methane – detected previously by other telescopes, orbiters and the Curiosity rover – that could indicate possible current life or geologic activity. Bottom line: The next phase of the ExoMars mission – the 2021 rover – will be an exciting one, as it explores Oxia Planum searching for signs of life beneath the once wet but now dry and sandy surface.